For over a quarter of a century this group of writers has gathered annually to celebrate new work and publications as the New Pastoral Poets and Writers. These award-winning writers have been anthologized in China for over a decade including a book On the Monadnock: The New American Pastoral Poets (Chinese Drama Press: Beijing, 2006). 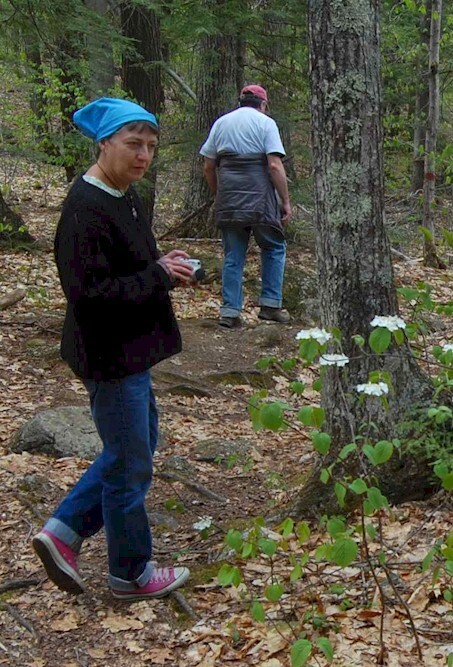 They have spent decades staying true to language written beneath the shadow of the mountain Emerson, Thoreau and Kinnell made famous—Mount Monadnock. Please join us for the annual gathering of the Monadnock New Pastoral Poets & Writers as they host their weekend poetry retreat at the Barbara C. Harris Conference Center in Greenfield, NH. The weekend will be low-key, collegial, but full with small group (6 maximum) workshops (a primary workshop which meets twice and an optional single-session secondary workshop that meets once), an individual conference with mentors, readings by participants, writing time, social time, optional activities such as Saturday night acoustic folk music by The Grumbling Rustics. The conference concludes with the 27th annual reading of mentors followed by a closing banquet. There will also be opportunity to enjoy the almost 350 acres of hiking trails at the Harris Center on Otter Lake.